It’s essential that your gas appliances are serviced regularly as unsafe appliances can release a poisonous and potentially deadly gas called carbon monoxide. As well as being fatal, it can also cause long-term damage such as brain damage. 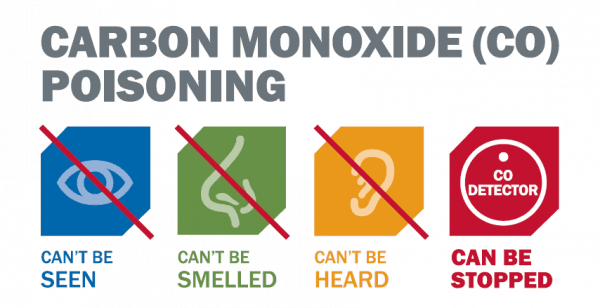 Carbon monoxide is produced when natural gas or liquefied petroleum gas doesn’t burn completely and properly. This can occur as a result of a poor installation job, a bad repair or failure to properly maintain such appliances. A build-up of the poisonous gas can also occur when vents, chimneys or flues become blocked. The burning of other fuels can also result in a production of carbon monoxide such as petrol, oil, wood and coal. Poisoning from the gas happens when the fumes are breathed in and replace the oxygen in your blood stream. When your blood is starved of oxygen, the tissue and cells of your body begin to die. It doesn’t take much gas to cause poisoning and the long-term effects can be devastating. By recognising these symptoms early, you could save your life or that of a vulnerable person. Unfortunately, symptoms are sometimes missed as they are similar to other illnesses like food poisoning, flu and many viruses. You are not the only one to have these symptoms in your home and this includes pets. 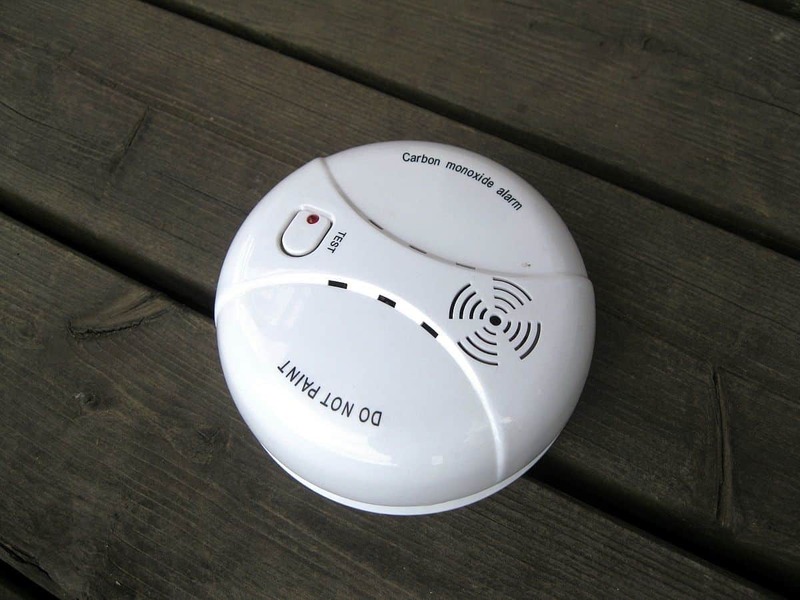 What can you do if you suspect carbon monoxide poisoning? Open windows immediately to allow fresh air into the property. Turn off gas appliances and get out. Go to A&E or see a doctor as soon as possible letting them know what you suspect. In immediate danger, call the Emergency Gas Helpline. On your gas hob, flames are burning lazily in a yellow or orange hue rather than bright blue. You notice staining that’s dark around or on your gas appliances. Your pilot light frequently goes out. An increase in the levels of condensation on the inside of your windows. An alarm will provide additional peace of mind. They are of a similar design to smoke alarms and should be installed in every room that contains a gas appliance. Next story Where does your morning coffee come from? The Oxford and Cambridge Boat race. A race of history.